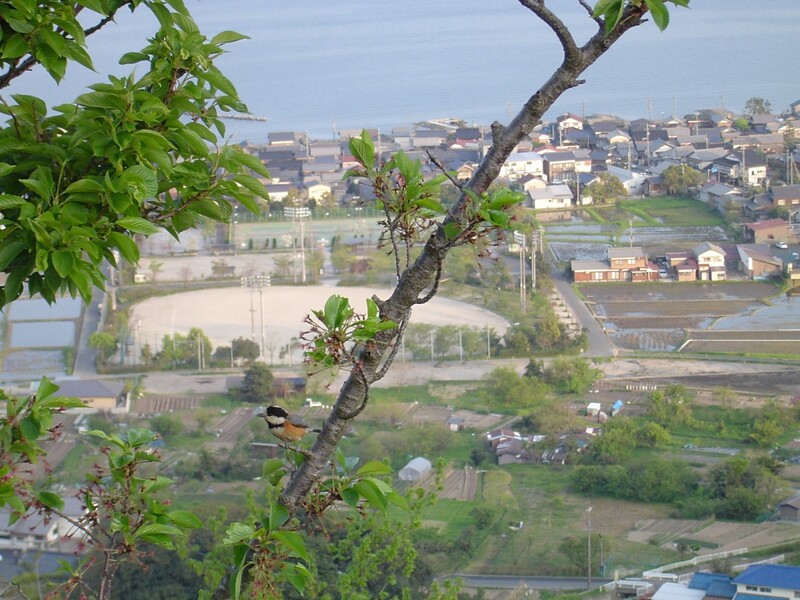 From sea level, Amanohashidate does a good job of impersonating a small hill behind a small lake. Rising above at the viewpoints via cable car or chair lift reveals the true nature of the spit. The outlooks also reveal Miyazu City to be surprisingly pleasant and unspoiled in all directions. There are two viewpoints at the ends of Amanohashidate. The proper position of the bridge is in the heavens which requires the viewer to turn their back to the view and look out upside-down through their legs. 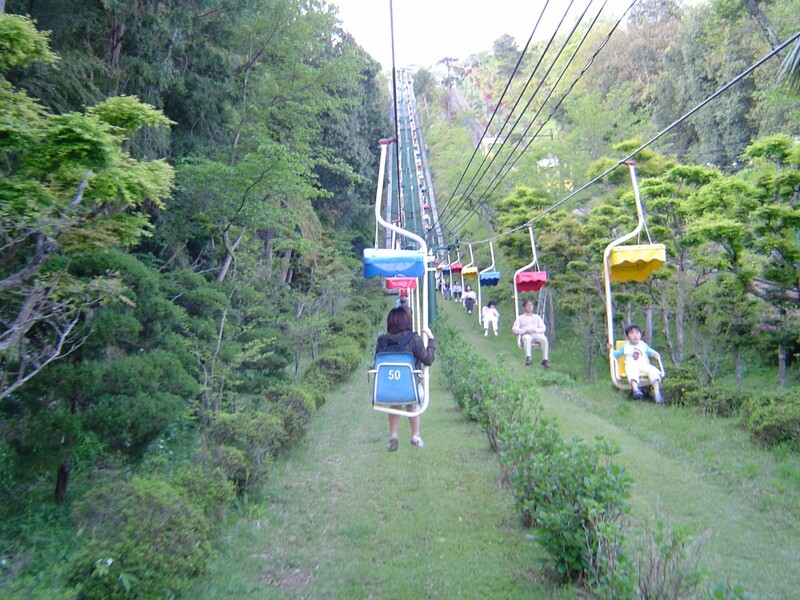 The view down the mountain, while assuming the proper position, is considered one of Japan's three best views. Millions of people have come view Amanohashidate upside-down for over a millennium. The north side is the recommended viewing spot. The south side is a small amusement park. Human interference in the natural erosion and deposition of sand and sediment has resulted in problems all over the world. 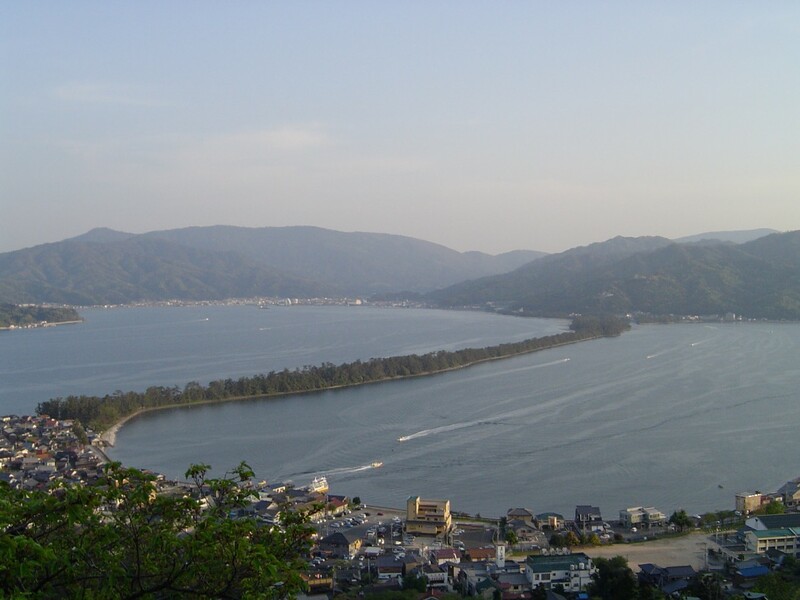 In the post war period, dams were built up stream of Miyazu Bay which settled out the sand that had maintained the spit and, not surprisingly in hindsight, led to the partial erosion of Amanohashidate. Conservation activities have helped prevent further erosion. 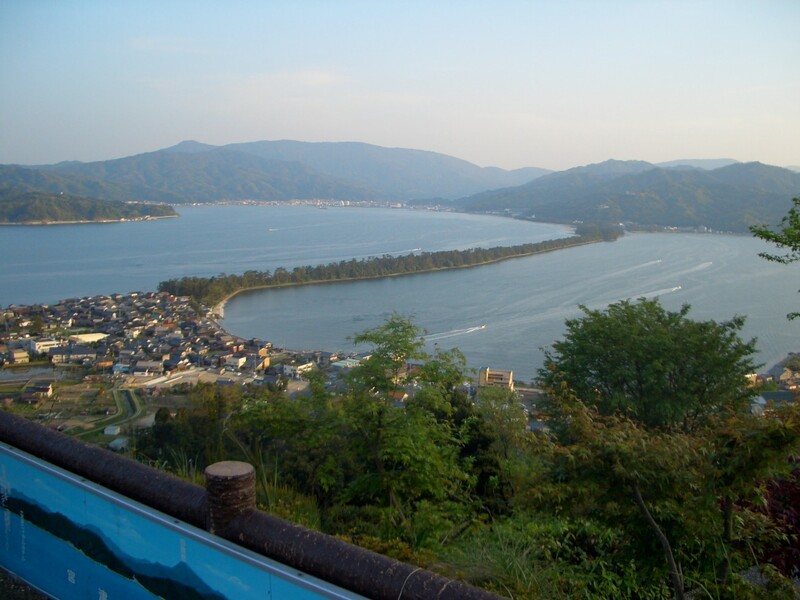 After viewing Amanoshidate, there is plenty more to do besides buying souvenirs in Miyazu City. The northern viewpoint has a interesting shrine at the bottom and another that can be reached by bus at top. Bikes can also be rented to cross the spit. A swimming beach is located on the southern section of the spit as well. The lone standing gate of Miyazu Castle stands east of Miyazu Elementary School. 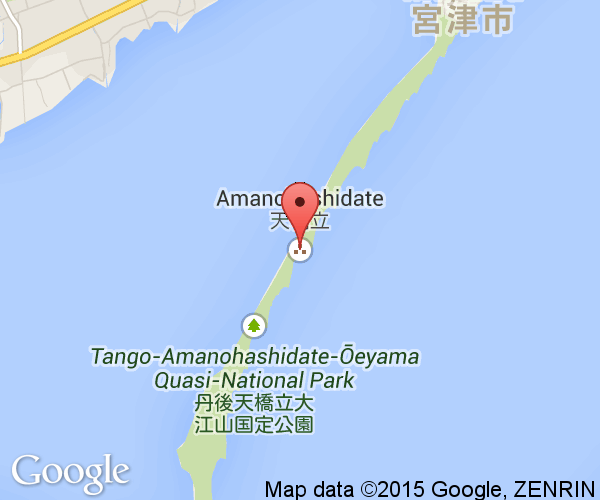 Amanohashidate is located on the Japan Sea (East Sea) coast in Miyazu City, Kyoto Prefecture. The Hashidate limited express trains leaving from Kyoto Station reach Miyazu Bay in just over 100 minutes. Cheaper local trains can be used to reach the area but that route takes over 3 hours and a number of transfers. Buses also leave from Kyoto Station and Shin-Osaka Station to Miyazu City. 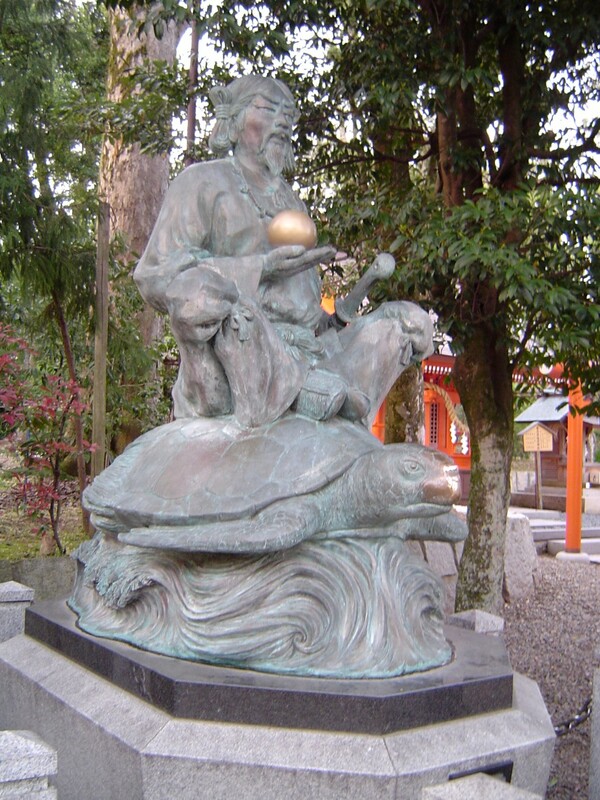 From Kyoto, it takes 3 hours and 30 minutes. The area quite easy to access by car. Expressways between Kyoto and Miyazu City exist at both ends but the middle third of the trip is on slower local roads. Amanohashidate is a popular destination during the annual Golden Week period and traffic jams should be expected if you are traveling by road.